When you are running a business, its marketing is one of the most important aspects that you need to care about to grab a sizable market share. While you would be getting all of your marketing strategies in place, your logo design is one of the most effective tool if you can explore it to the best of your ability. Your company’s logo is not merely an emblem with some colors and fonts but it also is a way to communicate with your valued customers. A logo takes your business everywhere and is first sign to the customers regarding the products and services you sell to them. A desirable strategy would be to turn your logo into a marketing tool. This you can do by creating a logo design that brings customers to your business. 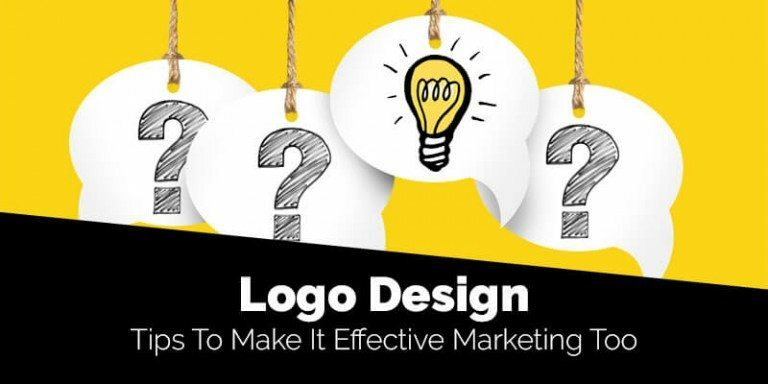 But to use your logo for luring the customers to your business, you need to design it in a new and unique way so that it becomes an impressive marketing tool. A logo design that markets your business amid targeted audience is always simple and memorable. Simple design is memorable as customers can recall it quickly. Simplicity in designing a logo implies that there should be only one or two fonts and colors incorporated in the design. Also, all clutter of text and other element that crowd a design need to be eliminated to make it look simple. If you take a look at logos of global brands such IBM, Nike, Apple and others, you will notice that all of them are strikingly simple. This easy looking drawing of logos is deliberately chosen by logo designers so that the customers do not have to spend their energies and time to describe a logo design if it is complex. Besides simplicity, a logo design must also last for many decades. This is important to create a loyal following for your business. As generations see a logo for many decades, it helps in building a trust and converts your business into a dependable brand. Therefore, the design must last for many decades to come. A logo design for marketing your business must also be versatile which means that it should look impressive on every media. 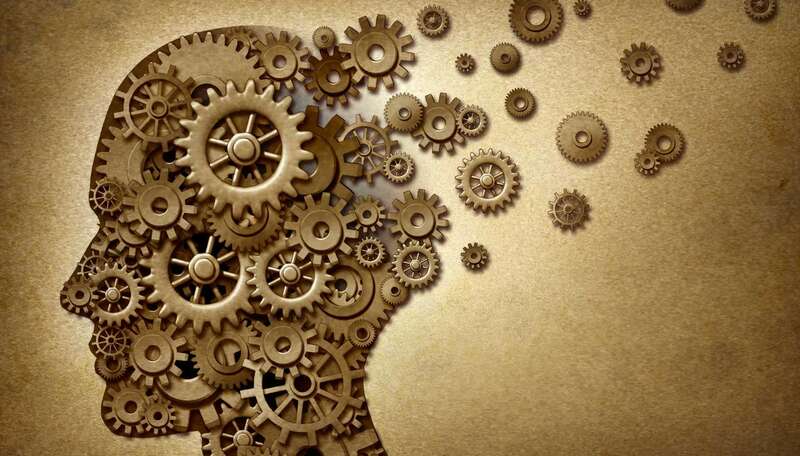 So, your company’s logo must not get distorted when used on brochures, products, Print T-shirt, mobile apps, websites, TVs screen for advertisement, billboards, stationery. What is your experience in turning your logo design into a marketing tool?. How did it do it? You can share your views with our readers. Previous Previous post: How To Create Custom Logo Design?